Nowadays, making your presence online is a must for every business. The best medium is via a website or an application. Website development consists of various components that works together to give high-quality results. However the most important aspect of a website is its interaction design. Interaction designing refers to a process in which web-designers create engaging user-interface of a website after carefully studying the market and business. It is one of the most important parts of a website as it creates the base how customers interact with it. A good user-interface enables viewers to engage with the website and become a potential customer. It should be easy-to-use and glitch free. 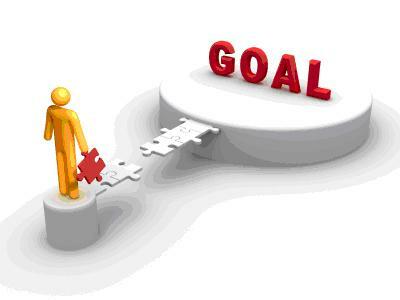 The interaction design should be goal-oriented. This is concerned with satisfying the needs of the users of products or services. What’s the purpose of your website? Figuring it out and making design accordingly is one of the most important works of a interaction designer. Usability is a must for every user-friendly interface, as the word stands for itself. Can someone use this interface? Usability answers this question and helps to create an interaction design that is both attractive and easy-to-use by the viewers or customers. When viewers visits a website, chances are they will try to interact with the website if they find it engaging. A good interaction design should be engaging so that the customer enjoy the interaction and feel ease to use it. This includes various aspects like motivation, learning, creative and social influences. A website design shouldn’t be static in terms of changes. Rather, it should be adaptable to change and do the on-going improvements by learning new things. These 3 elements are important in every business. Likewise, a web interface should be easy to control by users. If users feel control of the process, they will become comfortable and trust the website or business. Trust inspires confidence which enables the user to explore website. At last, interaction designing is not only about creating the best user-friendly interface but also using the technology that customers want. Success Key LLC is one the best interaction designers in USA. We create a design strategy, identify key interactions of your products, create prototypes to test concepts and stay updated with latest technology to make sure your website or applications functions best in the hands of the users. For more information about our interaction designing services, click HERE.